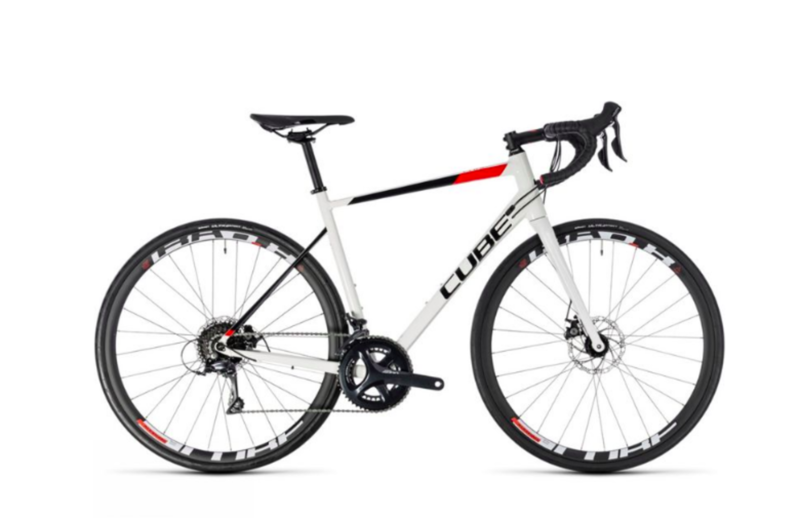 With their Attain Pro Disc, Cube have put a lot of focus on comfort and safe handling, using a combination of Cube’s Road Comfort Geometry and slender seat stays to filter out the noise from the road and increase rider comfort. They have also specced a carbon fork, with vibration-absorbing blades that compliments the rear end’s performance, to help reduce rider fatigue, even on longer rides. 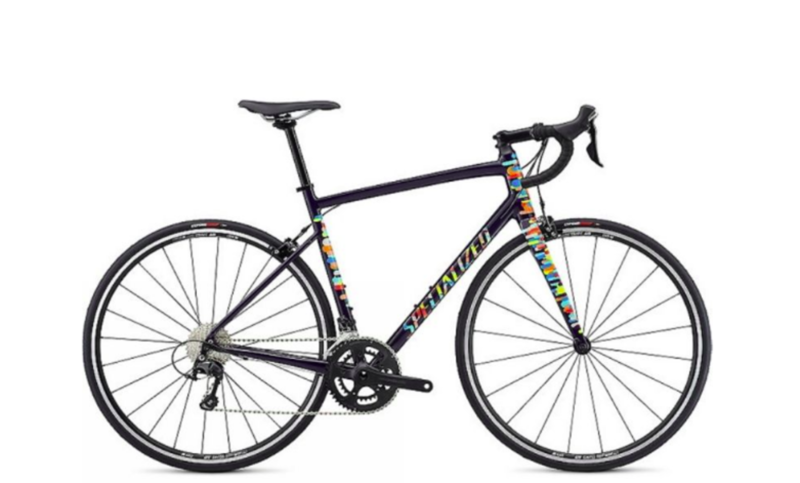 The Superlite 6061 aluminium chassis is built using their Smooth Welding technique for flawless tube joints and features a tapered head tube, mechanically formed down tube and PressFit bottom bracket for exceptional pedalling efficiency and safe, predictable steering. Engineered with Giant’s very own ALUXX aluminium technology, the frame featured in the Contend platform is designed to take the shock out of the road. Composite carbon fibre forks with alloy OverDrive steerers dampen vibrations further, leading to confident handling in variable conditions, and overall a better experience on the road. 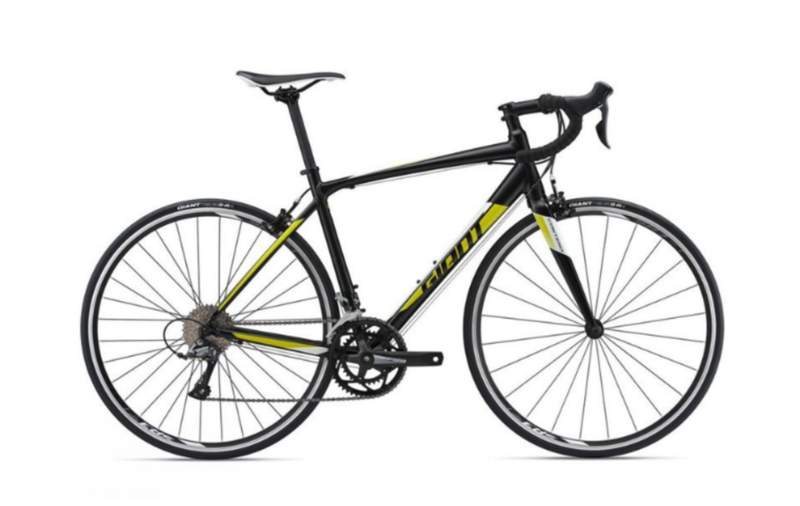 As the most competitively priced bike in Giant’s Contend platform, the Contend 2 will provide you with a lot of bike for your money. And, combined with a Shimano HG50 11x34 cassette, the gearing is perfect for making those tough hill climbs that little bit easier. With a perfect blend of speed, comfort and control, the Contend 2 is an ideal entry-level bike to help develop your riding and make your aspirations a reality. The Allez Elite is perfect for those who are just finding their cycling legs. Specialized have put a lot of thought into its Aluminium frame. Made from E5 premium Aluminium it is lightweight, which not only feels better when you’re climbing up a hill, but it is also essential when you’re carrying your bike up to the 5th floor, and this was at the forefront of the frame design. Aggressively thin walled, yet still tough tubes have been used to reduce the weight of the frame and fork by over 450g when compared to the models of yesteryear. Instead of using the usual alloy or cheap carbon fork that is often found on entry level road bikes, Specialized have fitted the Allez Elite with a full FACT carbon fibre fork. This makes it handle so much better, floating over rough chipseal and carving though corners. When it comes to the geometry, they developed the Allez by utilizing their vast Retül fit database, to create a geometry that’s sure to cover a broad range of positions, whilst still providing the performance-minded handling you’d expect from your first road bike. The Allez also features integrated rack and fender mounts, and has plenty of clearance for bigger 28mm tyres, so longer rides become more bearable and city streets much smoother, allowing you to transform the Allez Elite into a faster commuter. 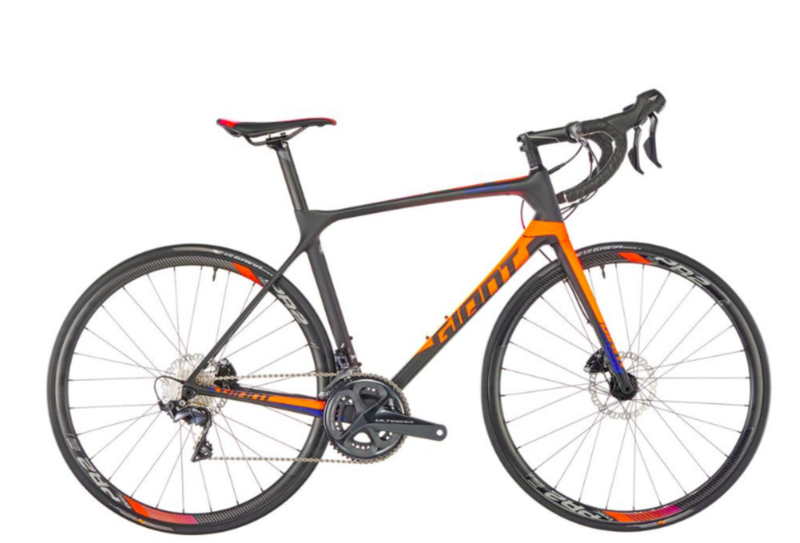 One of our best selling bikes, the TCR was designed with Compact Road geometry and constructed with Giant’s Advanced-grade composite frame material. The TCR Advanced Disc delivers the best on-the-road efficiency of any bike in its class. The Variant seat post adds just enough compliance to give it a balanced, race-tuned feel on the road. And with its integrated disc-brake technology, including flat mounts and 12mm front and rear thru-axles, it’s an all-weather, all-conditions race machine to keep you at the front of the pack.